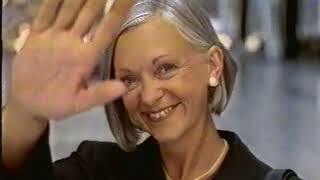 TV commercial from May 18, 1997. 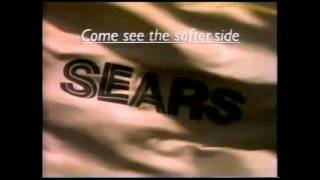 SEARS Long Promo "many sides of sears"
I still remember this jingle! Not really sure if I ever saw the "softer" side of Sears?? Ad from the 90's. "Come See the Many Sides of Sears" was the slogan. 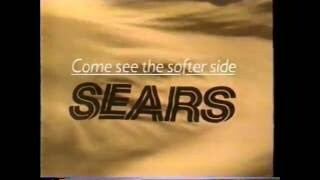 Aired in May 1996, here's another variant on the Softer Side campaign Sears ran for many years. Lyrics could have possibly been written by Jake Holmes? 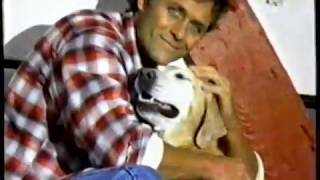 TV commercial from April 1994. 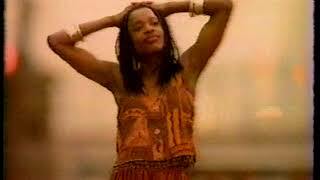 Commercial for the grand re-opening of Sears in several NYC-area outlets, Nov 12-13, 1994. "Sides of Sears" ad for Sears from 1997.